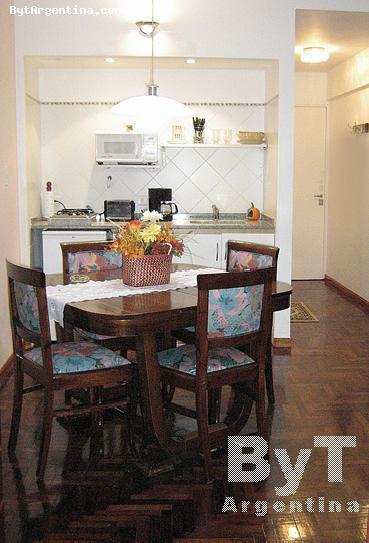 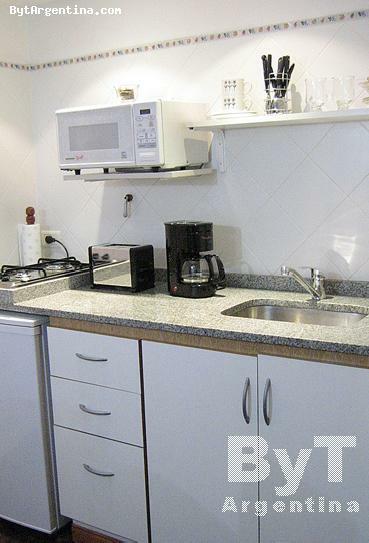 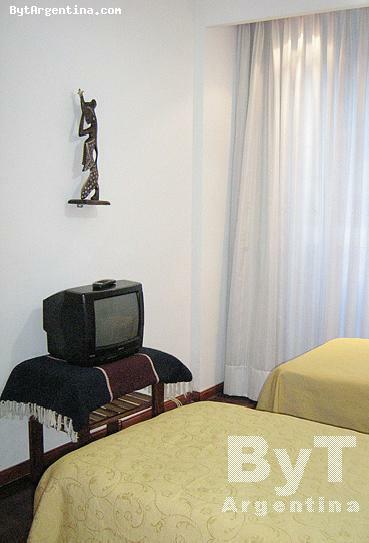 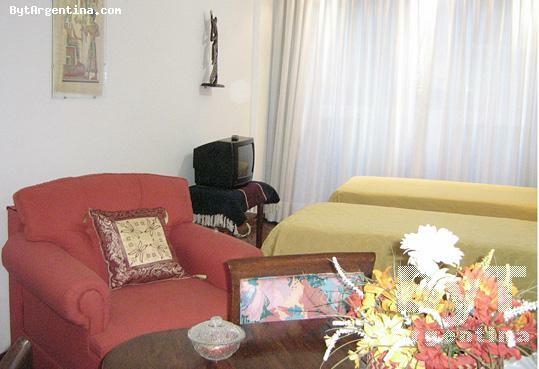 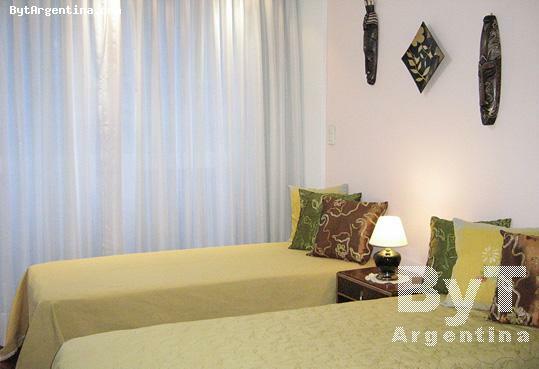 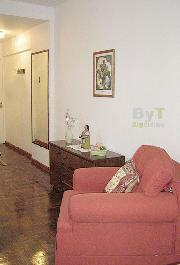 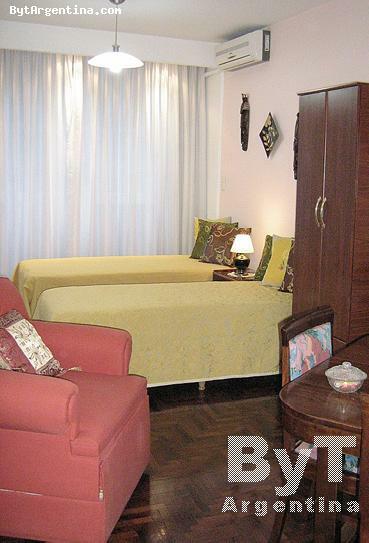 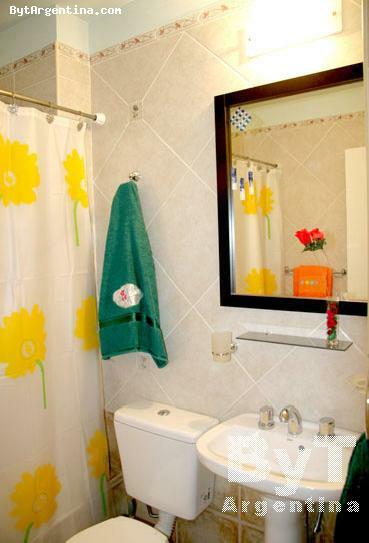 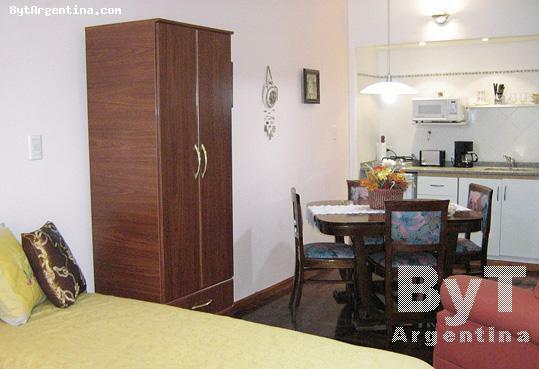 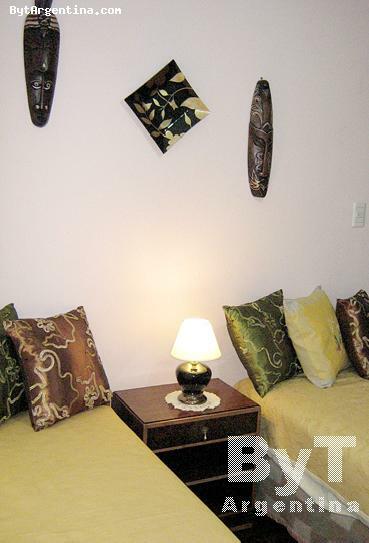 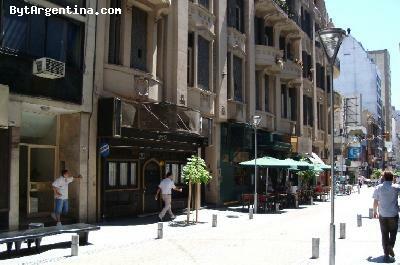 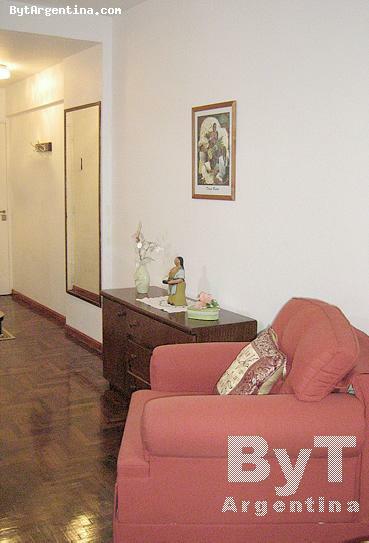 This studio is centrally located, just two blocks from the famous Florida street (pedestrian) and two blocks from the Galerias Pacifico Shopping Mall, also close to the beautiful San Martin Square. 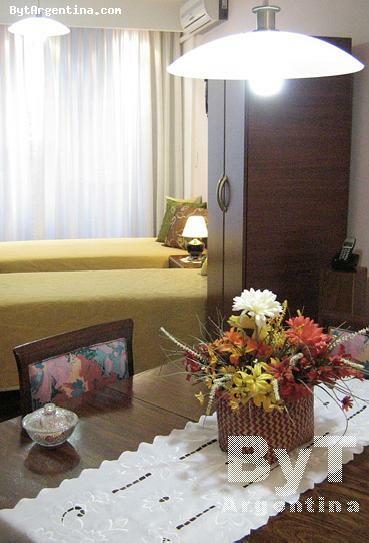 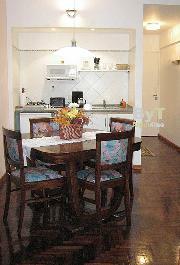 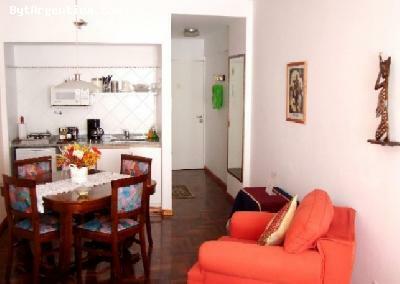 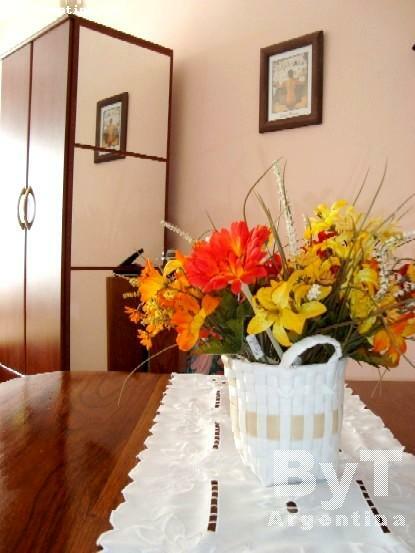 This apartment offers a dining table for four people, a single bed, a sofa-bed, a kitchenette and a full bathroom. 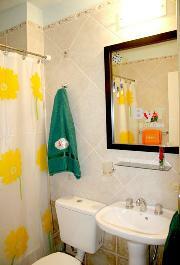 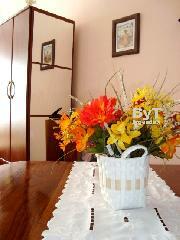 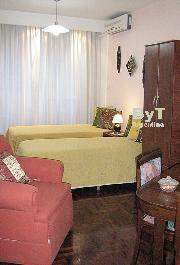 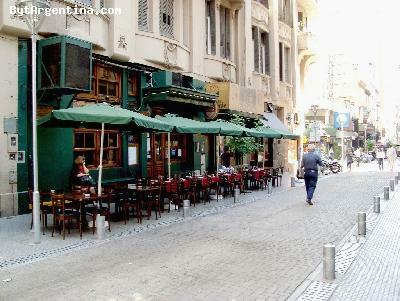 It is equipped with Internet (WiFi), cable TV, refrigerator, microwave, safe box, dishes, kitchenware, linens and towels.